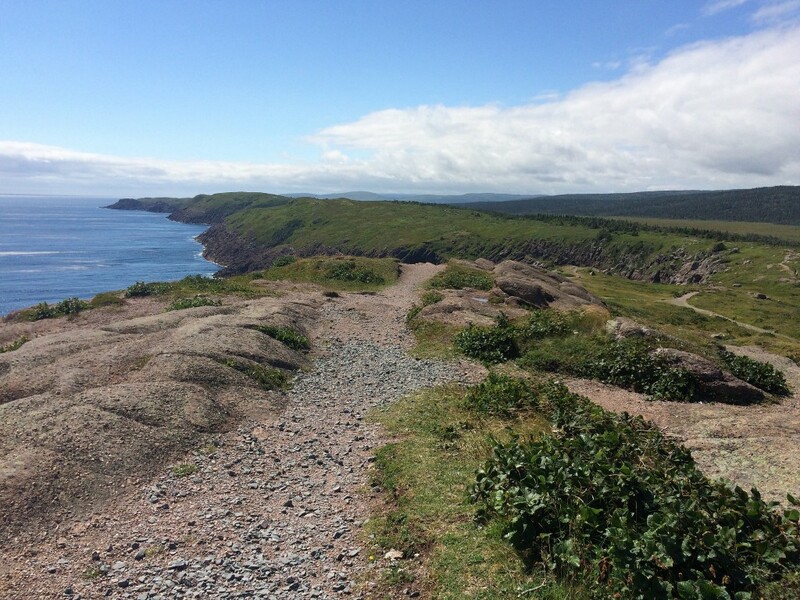 When you think of Newfoundland, you don't automatically think bikes. 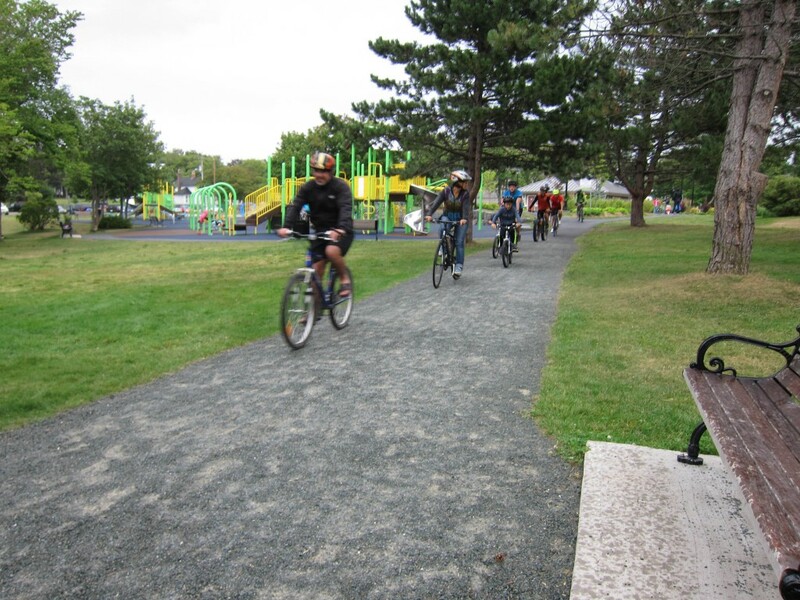 But on a recent visit to St. John's - my first time - I was pleasantly surprised to find a burgeoning bike community. I found a proper herd of cycling enthusiasts at Critical Mass - a monthly bike ride that takes place on the last Friday of every month in cities around the world. However, I was hard-pressed to find many free range cyclists in the city's core. With hills everywhere you go it would be difficult for a bike courier to make it in the city. And, in fact, there are no cycle messengers in town. It's not just the colourful row houses lining the streets that make you think of San Francisco. I admit, I didn't ride a bike when I visited either city. Still, I wanted to check out Critical Mass in North America's oldest and most easterly city. 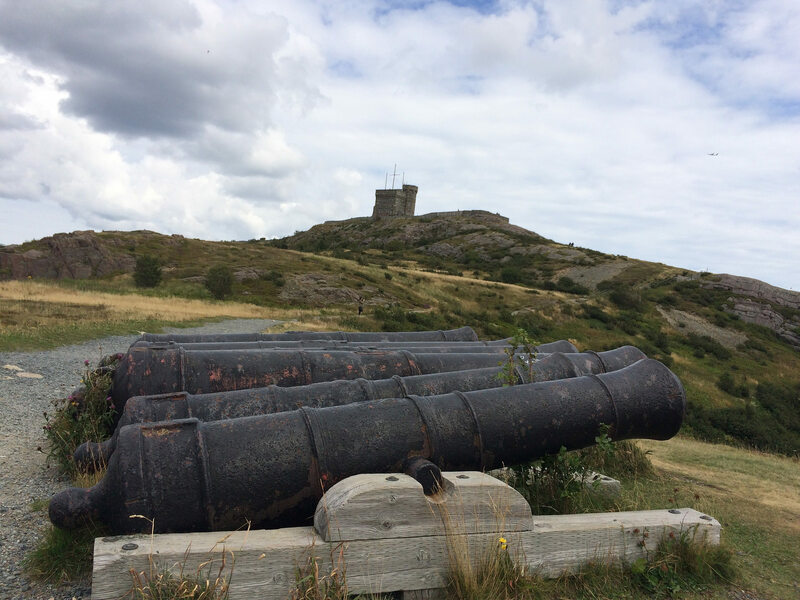 I met up with the St. John's ride in August 26. 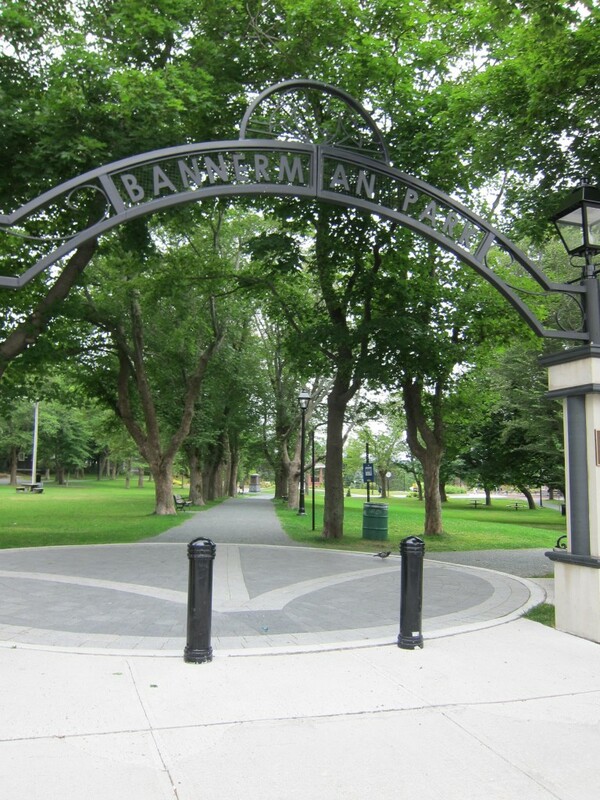 2016, at Bannerman Park. 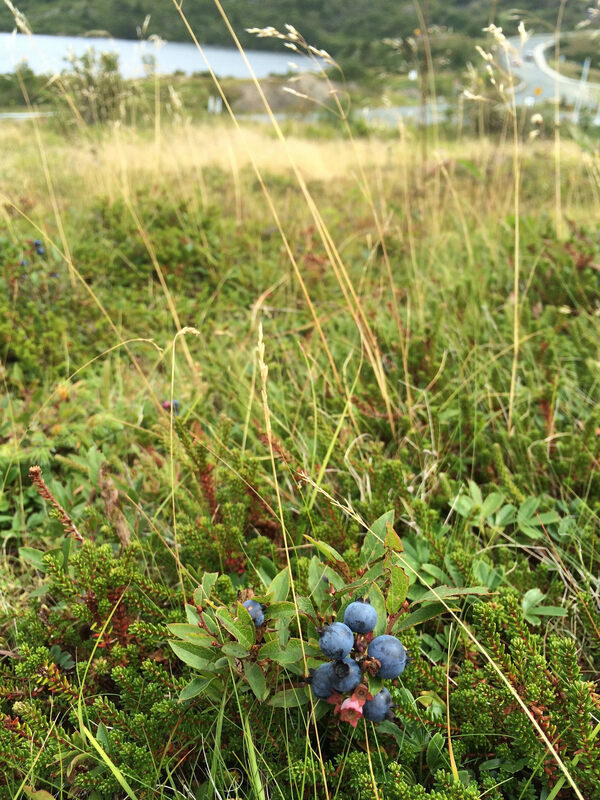 Their group is active from April or May (depending on the weather) up to end of October. Robin Whitaker is a leader in the city's cycling advocacy scene and one of the organizers of the Critical Mass group ride. 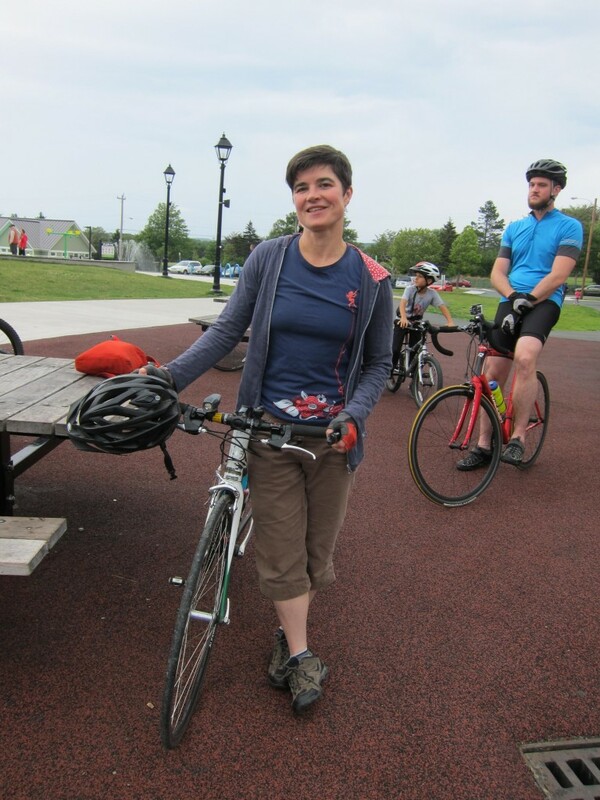 She said their biggest Critical Mass ride so far was last year when they had around 100 cyclists, noting also that they "usually try to take the most gradual inclines to make the ride as inclusive as possible." 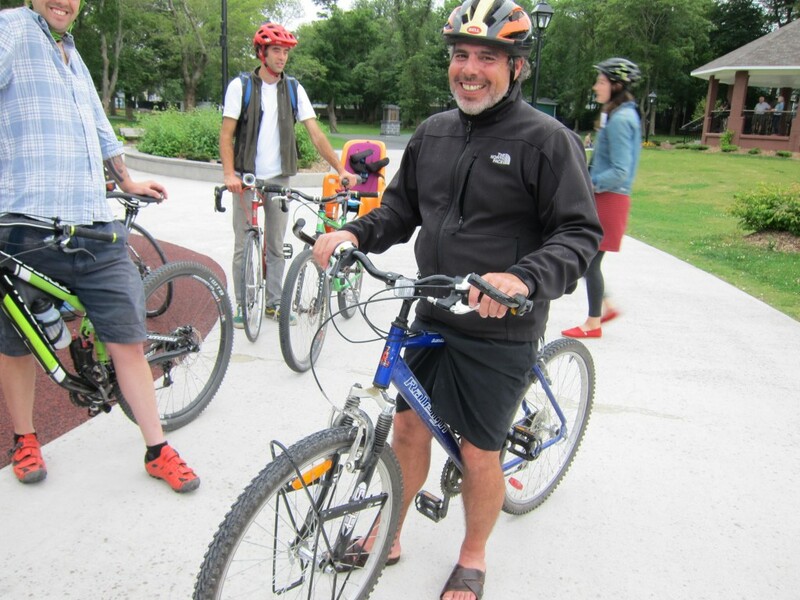 Mike Whittle, owner of Cychotic bicycles in St. John's, said it is important to have cycling events like Critical Mass and organizations like Ordinary Spokes to combat the pervasive car culture in the city. "I've biked in cities like Toronto and Montreal," said Whittle, "And there is a regard for cyclists being on the road there, but here, there is a complete disregard for cyclists. It's really a car culture." 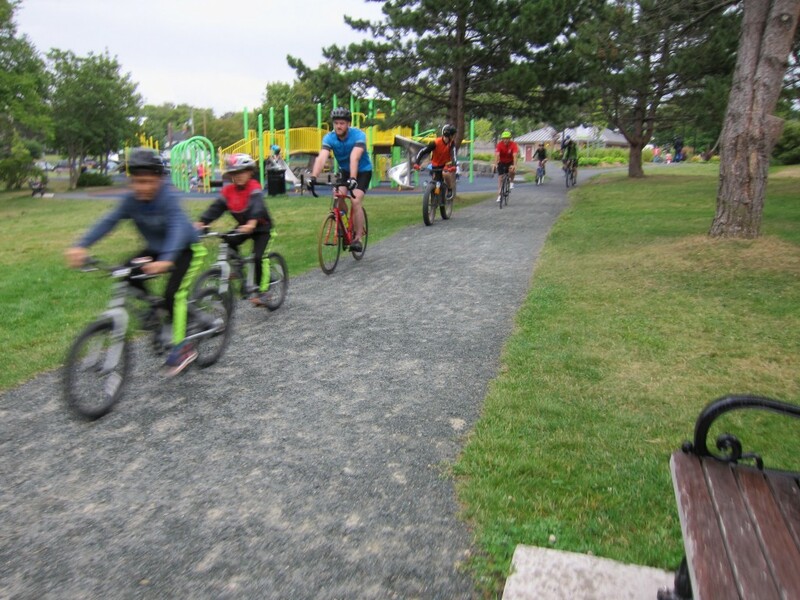 Whittle said there is a "dinosaur mentality" that is opposed to the change that's needed to achieve more active, healthy lifestyle and transportation choices but they are getting there. "It's going to take a while, but we will get there," he said. 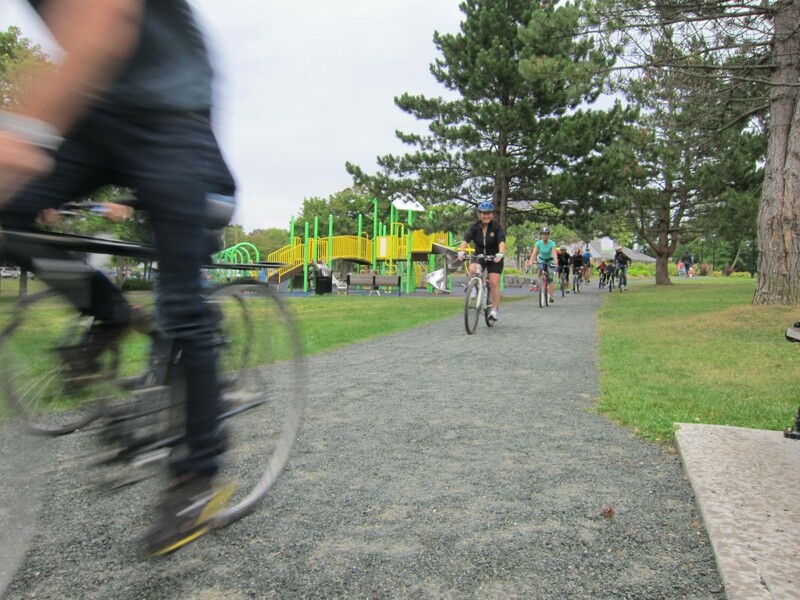 He does not believe that hills are a deterrent for cyclists in St. John's, noting that cities like San Francisco and Dublin have a booming bike culture, instead, he said it is the lack of infrastructure, high speeds, and an attitude that cyclists don't belong. 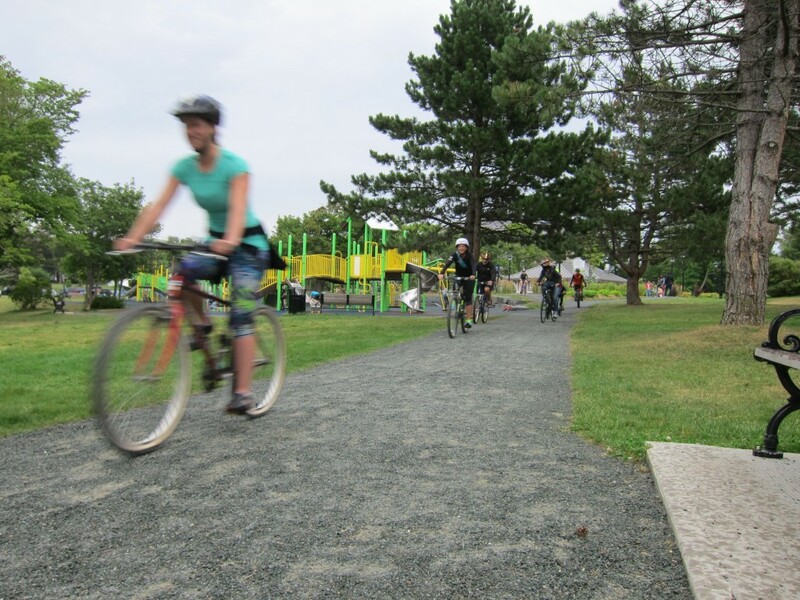 "It's about sharing the road - not even about [bike] infrastructure." Whitaker added, "there are a few [bike lanes], but the connectivity is not great." Robin Whitaker and her cool earrings. Mike Whittle of Cychotic bikes. Still, Whittle is adamant: "We don't have what you have [in Toronto], we don't have that bike culture. That makes a big difference. But we will get there." 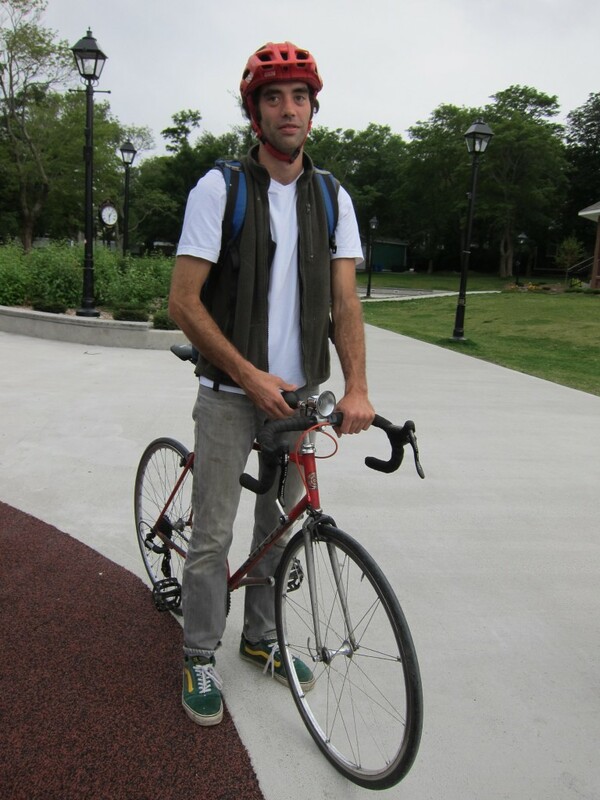 He also noted that there are more cyclists around the university, and even some fixed-gear riders. Chris Carlsson, one of the founders of Critical Mass in San Francisco, said the hills are not alive with bike culture in San Francisco these days. "Bike culture in San Francisco is basically dead. Curiously, there are WAY more people bicycling these days than ever before. We've had some rudimentary separated bike lanes put in in various areas, some key improvements in a few main bike corridors, but overall, the bike infrastructure here is abysmal. Still, we have thousands of daily cyclists," he said. But, Carlsson agreed it's not really the hills that are a deterrent to biking or bike culture: "Most of the daily cyclists are concentrated in the northwest quadrant of the city, encircled by the highest hills, in the Mission, SOMA, civic center, etc. There are streets that serve as bike corridors that help circumvent the worst hills or slopes. And many people have grown accustomed to moving up and down the hills as needed and realize that it is worth the climb for the descent." Besides the intense hills, I was also a little concerned about the helmet law which came into effect for Newfoundlanders in the spring of 2015. I asked the Royal Newfoundland Constabulary if they could give me some numbers on helmet fines and they didn't have any data...yet. The RNC said the law is seen as more of an opportunity to educate. "Since the conception of the law we have primarily used this as an opportunity to educate the public and make biking safer for them," said Cst. Geoffrey Higdon, media relations officer for the Royal Newfoundland Constabulary. Teschke's most recent research showed that mandatory bike helmet laws were not positively correlated with a reduced risk of head injuries. "Reducing the overall risk of being in a crash is the number 1 thing that we should be focusing on if we want to reduce mortality and injury for cyclists," Teschke said. “Great route infrastructure for people on bikes is what is important." Overall, she said, the health benefits associated with riding a bike far outweigh any risks involved in the activity. In other words: Yes, wearing a helmet is a smart thing to do. No, making a law that will discourage new cyclists from trying this mode for transportation is not a smart thing to do. 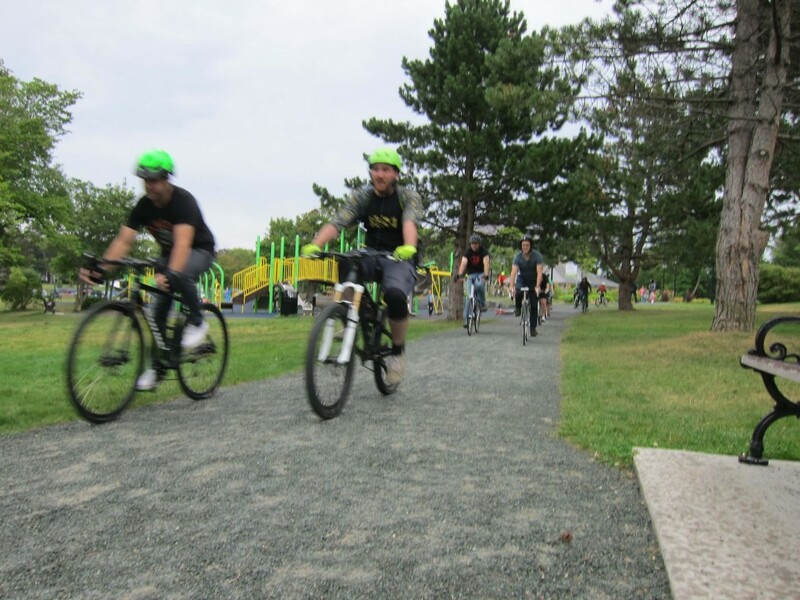 The RNC couldn't provide numbers on how many cyclists there are in the area today or historically, but some estimates put the total at over 1,000 since there are currently over 600 registered with Strava in the Avalon Peninsula. 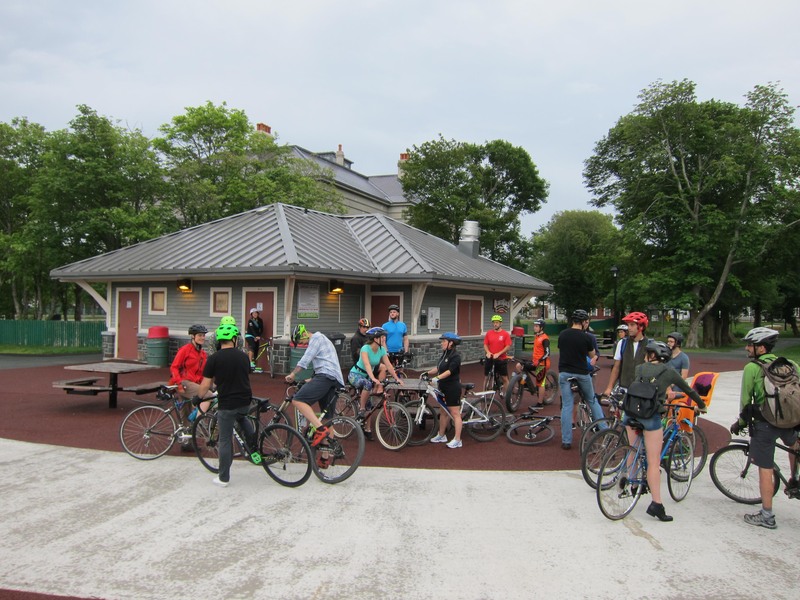 There were almost 30 cyclists, all wearing helmets (and none riding fixed-gear), that showed up for St. John's August Critical Mass. There was a light drizzle. 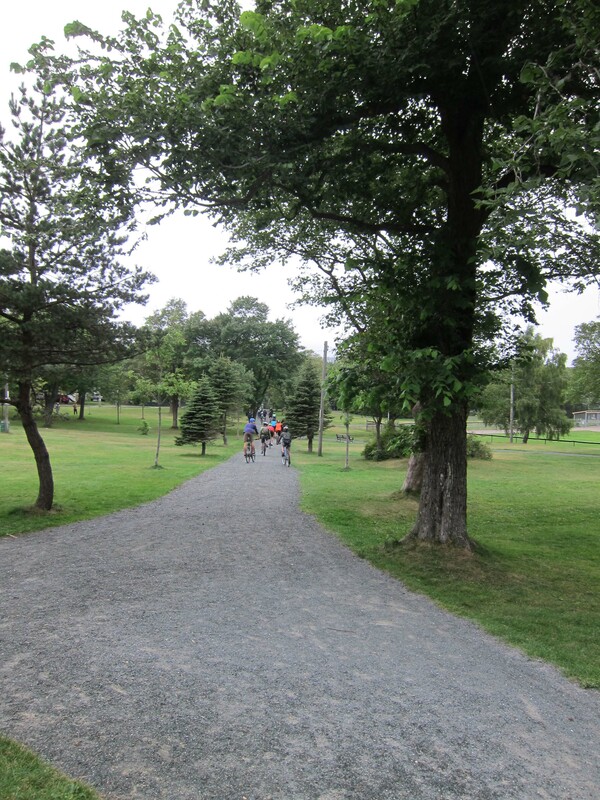 The ride meets at Bannerman Park and departs just after 6 p.m. Here are a few of the regulars below. 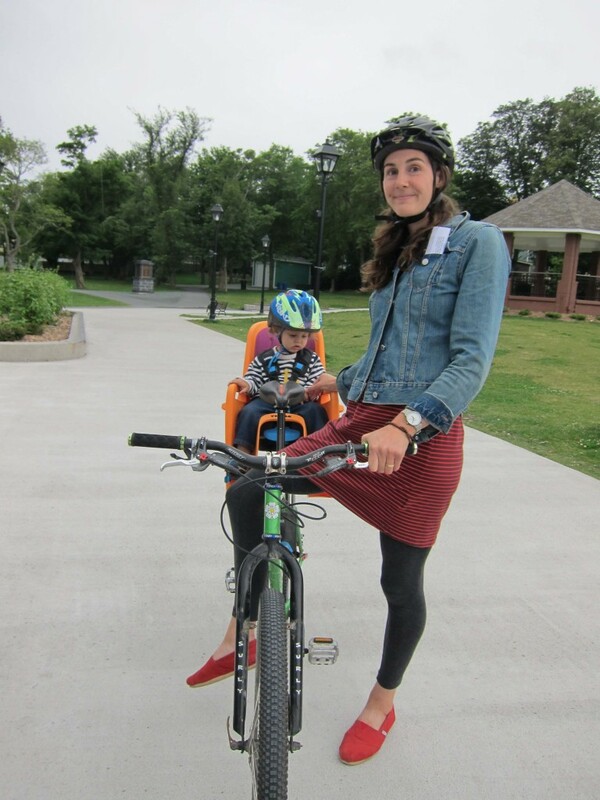 Katie has been commuting (and coming to Critical Mass) for about five years now, more recently with her son Levon. 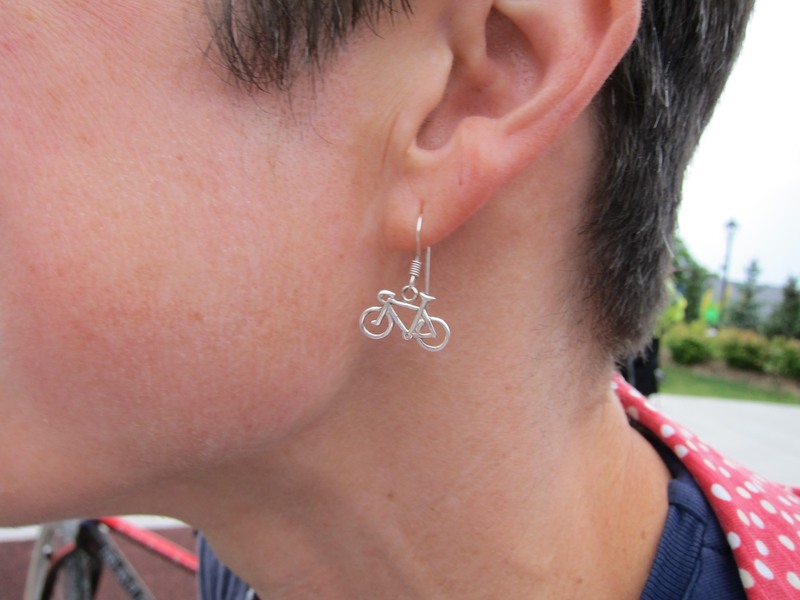 Jim has been commuting by bike for a year because he said it "made sense." 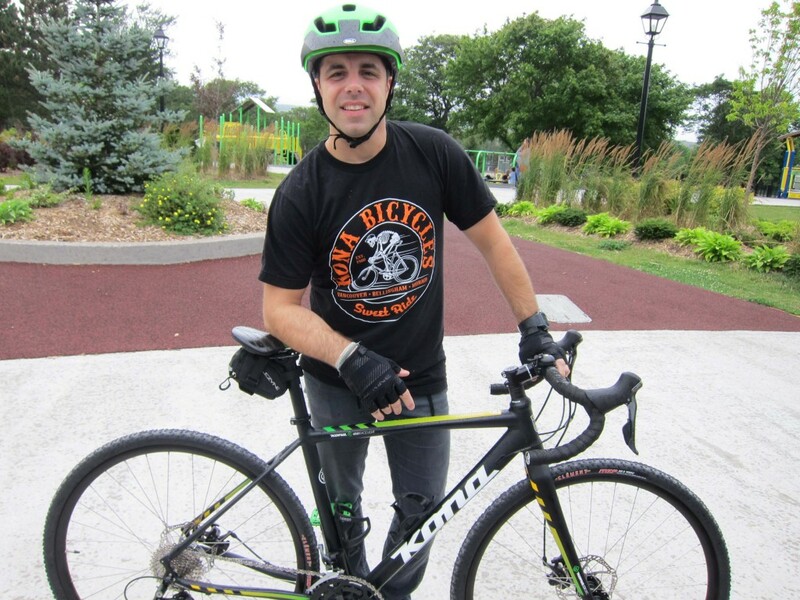 He commutes two or three times per week "25 km there 10 back" on two wheels. He said Critical Mass is important because people need to be "made more aware of bikes being traffic." 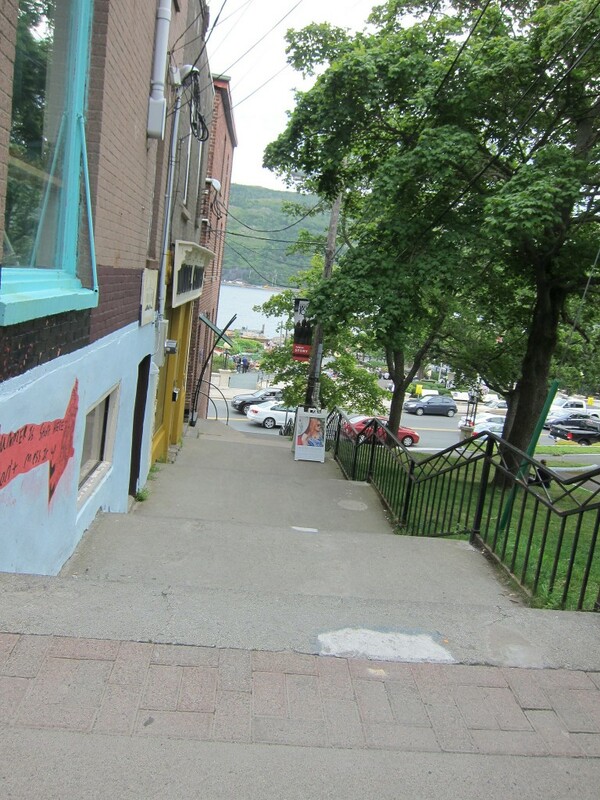 This is actually a fairly gentle hill by Newfoundland standards. There's a similar sign a little further up right before it gets really steep, that simply says bike "Route Ends." 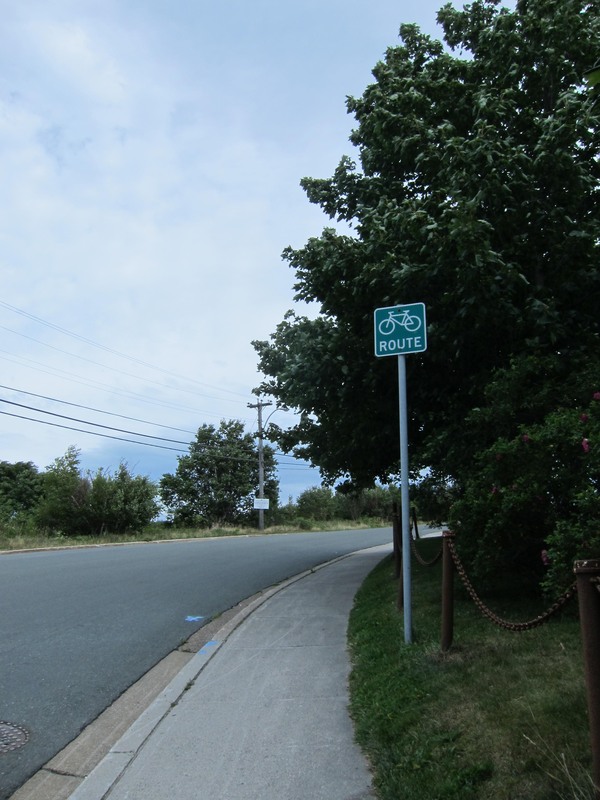 So, even if you do bike, there comes a point where the signage tells you: You're going to have to walk it from here. 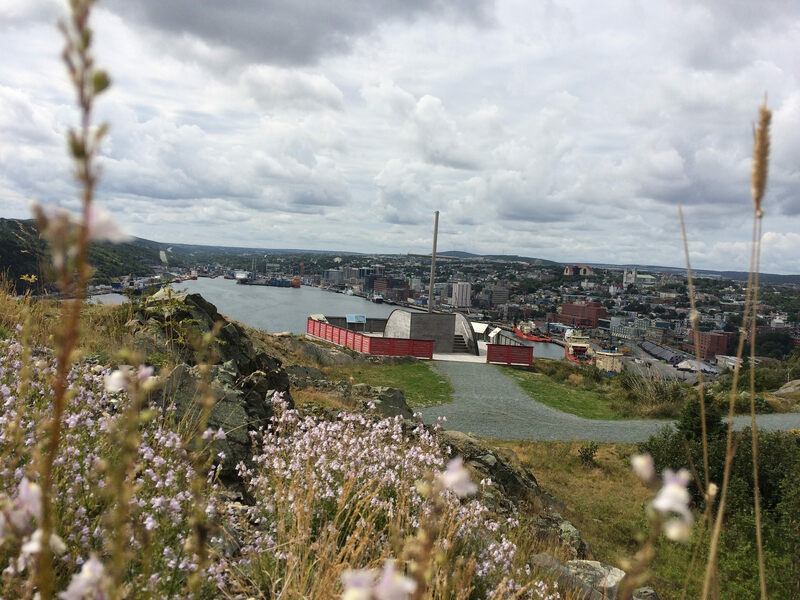 I walked up Signal Hill a few times while I was visiting and only once saw a cyclist riding down. It looked really fun and a bit scary. 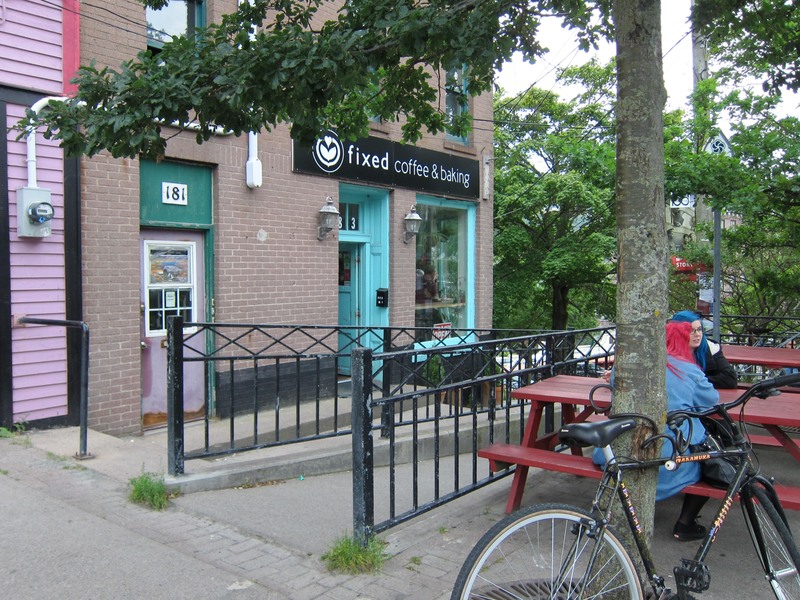 There were some great ledges around the Fixed cafe patio, which is adjacent to the National War Memorial and Harbourside Park, one of my favourite spots in town. I did see bikes parked at the cafe most days. More than bikes though, there were quite a few skateboarders enjoying the various curbs at the memorial's edge. 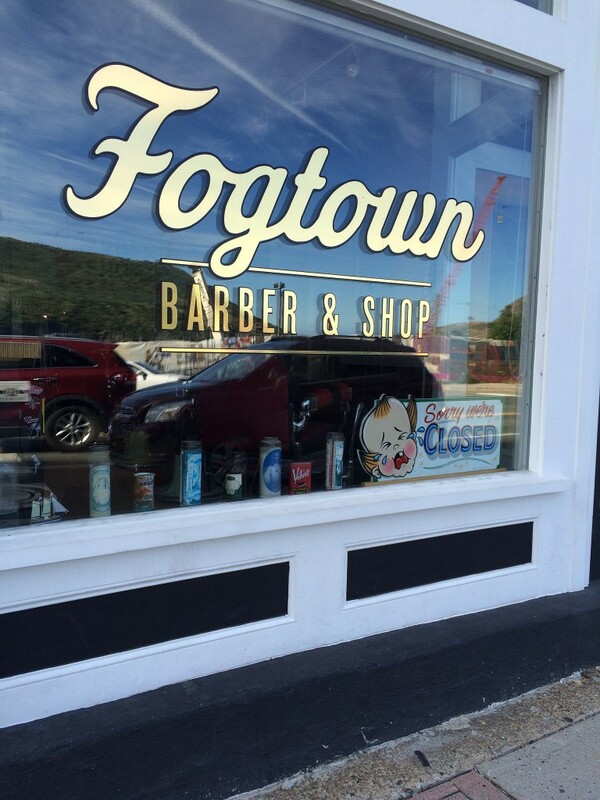 Just like SF, SJ's has a bit of skater culture and I patronized their cool skate (and barber) shop, Fogtown. While I was in there an older man, a local denizen, came in to tell the shopboy about some of the horrors he had experienced while he was recently in [nursing] care. He said he'd rather be on the streets and that the nurses were so mean and so lazy they wouldn't even fry the bologna for their sandwiches. The horrors. 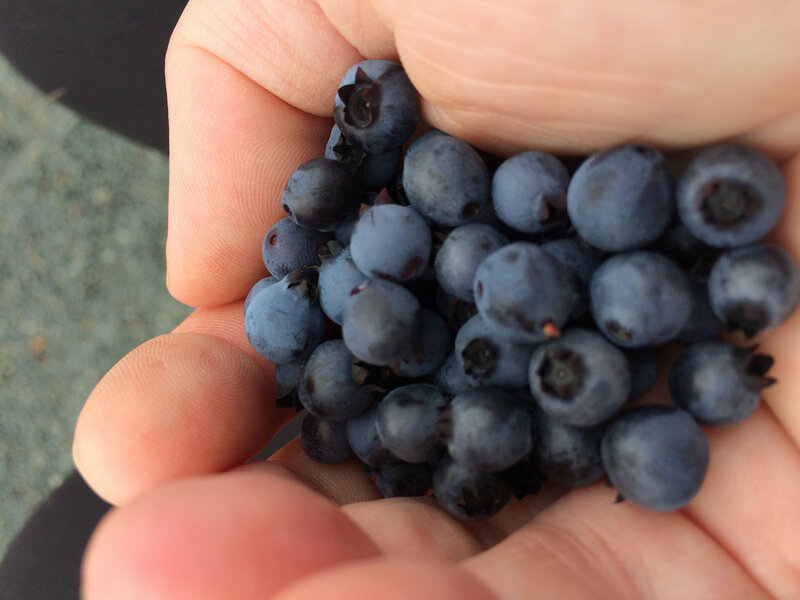 So, I did no biking, but I did a lot of hiking. And I loved it. Here are a couple of obligatory beauty shots of the St. John's region from my hikes. Bike Spotting on Bloor: What do you think of this new bike lane?